Laboratory measurements provide a value of the Newtonian Gravitational Constant “big G” (as opposed to “little g”, the local acceleration due to gravity) with a precision of 6 parts in 104 (6.672 ± 0.0041) x 10-11 m3kg-1 s-2. While space and planetary measurements are capable of precisions greater than laboratory measurements they are unable to provide an estimate of G unless the mass of an interacting body is known with high precision. 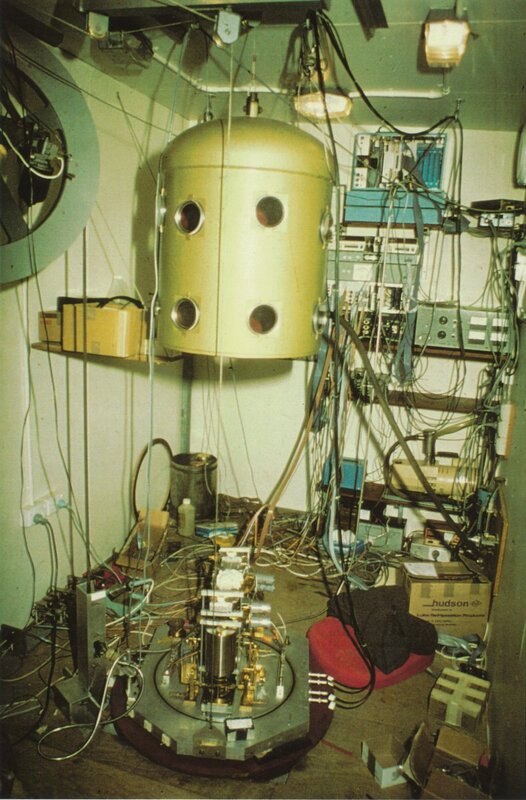 Doubts about the equivalence of laboratory and planetary values of G arose in the 70’s when Fuji and others (1971) suggested that if gravitons existed there might be a breakdown in Newton’s Inverse Square Law on the scale of tens of metres. 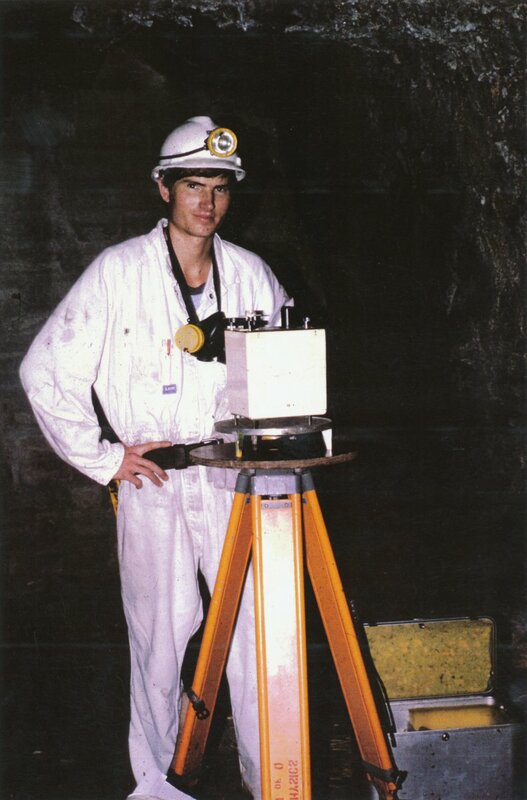 In the late 80’s geophysical measurements were undertaken by Steven Holding, Frank Stacey and Gary Tuck in the copper mine at Mt Isa. 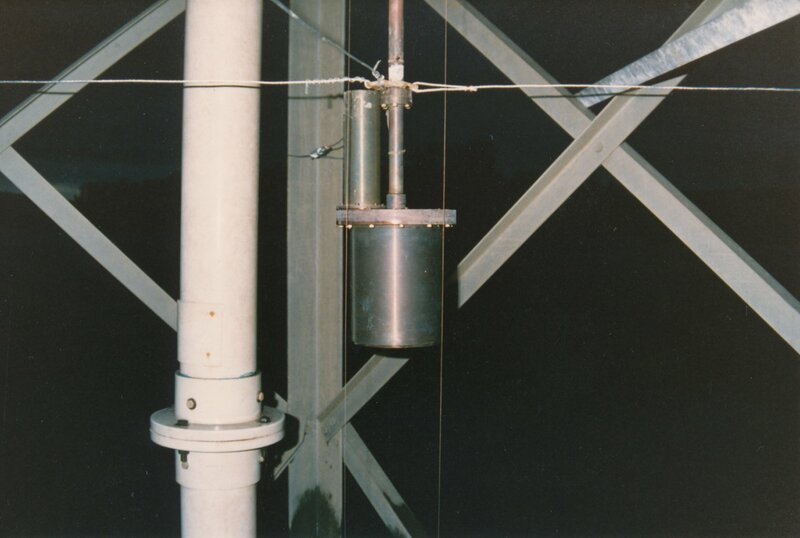 Measurements with a relative gravity meter over a depth of 950 metres and along several intervening tunnels gave a value of G of (6.71 ± 0.13) x 10-11 m3kg-1 s-2. This value was lower than the laboratory value but the precision was not good enough to be sure. 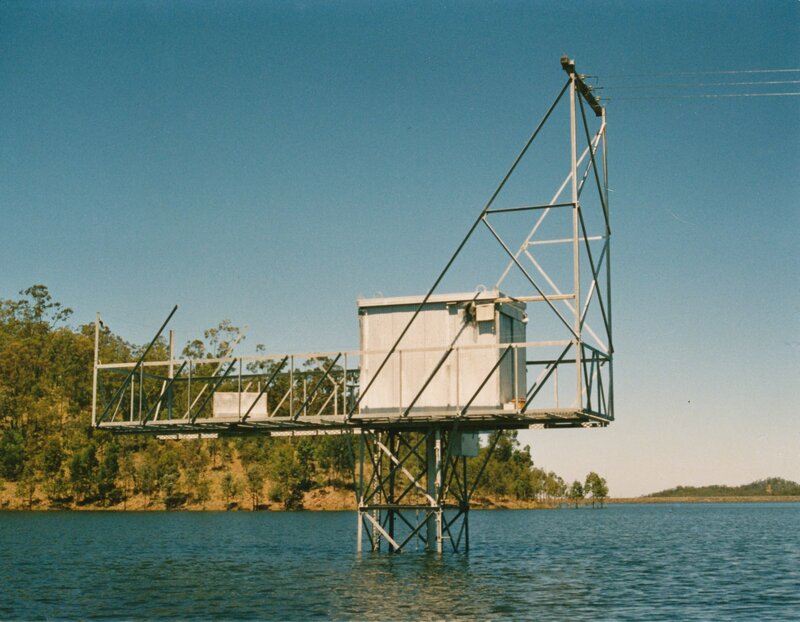 Density anomalies in the mine which constrained the final precision could be significantly reduced by weighing the gravitational attraction of a layer of lake water with a sensitive vacuum balance that was sensitive to changes of 3 parts in 1011 in the weight of a 10 kg mass. 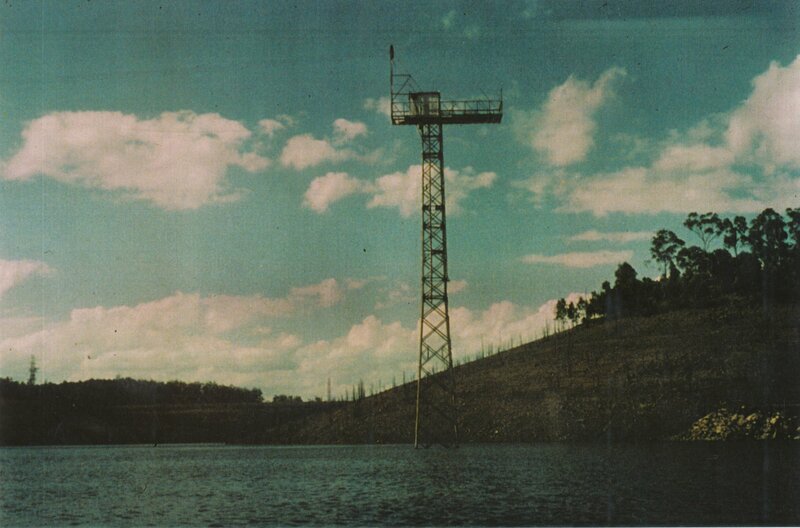 From 1981 to 1986 Ian Moore, Frank Stacey, Gary Tuck and a research team used a layer of lake water in Splityard Creek hydroelectric pumped storage reservoir, adjacent to Wivenhoe Dam, as a giant moving mass to determine G on a scale of 10 metres giving a value of (6.668 ± 0.040) x 10-11 m3kg-1 s-2. 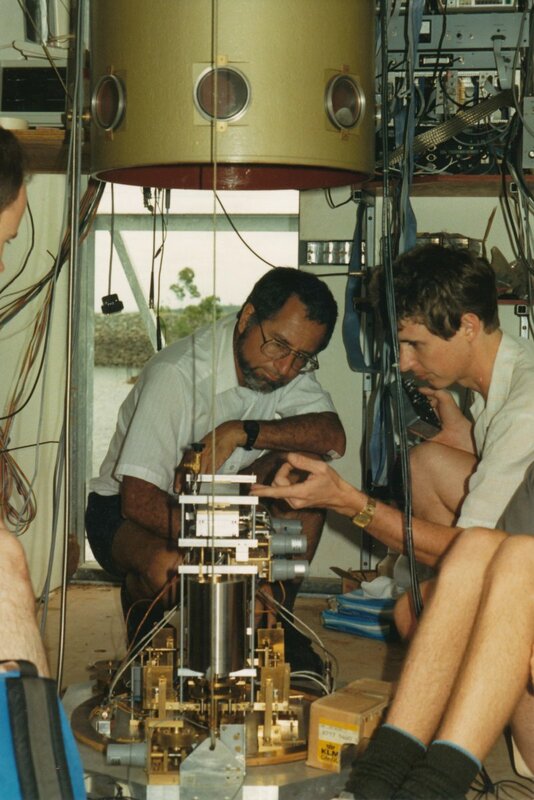 Over the next 10 years several other large scale geophysical measurements by international groups yielded values of G that agreed with the laboratory value within the experimental uncertainty.